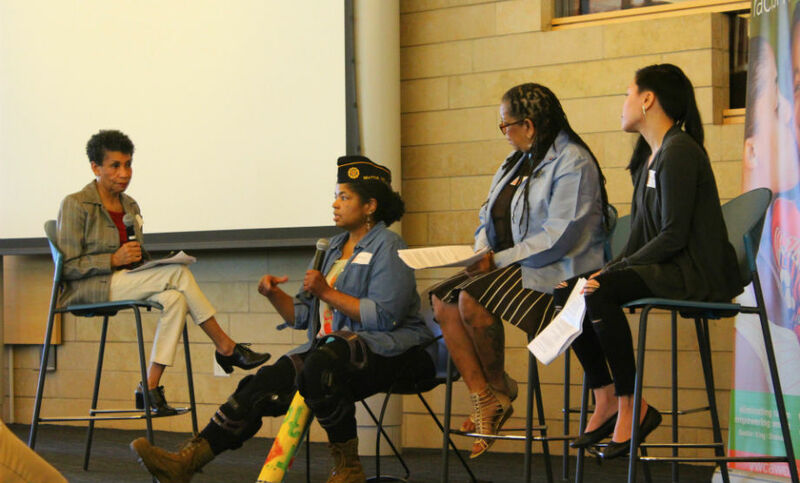 From left to right: Moderator Frances Carr, YWCA People of Color Executive Council; Panelists: Sheila Sebron, Veteran Service Officer with the American Legion; Michelle Allen, activist and author; Cathy Nguyen, Poet Laureate and Housing Operations Manager, YWCA. The number of people sleeping outdoors in King County increased by 19 percent in a year. Reports about homelessness from across the state are similarly grim, but there is reason for hope. 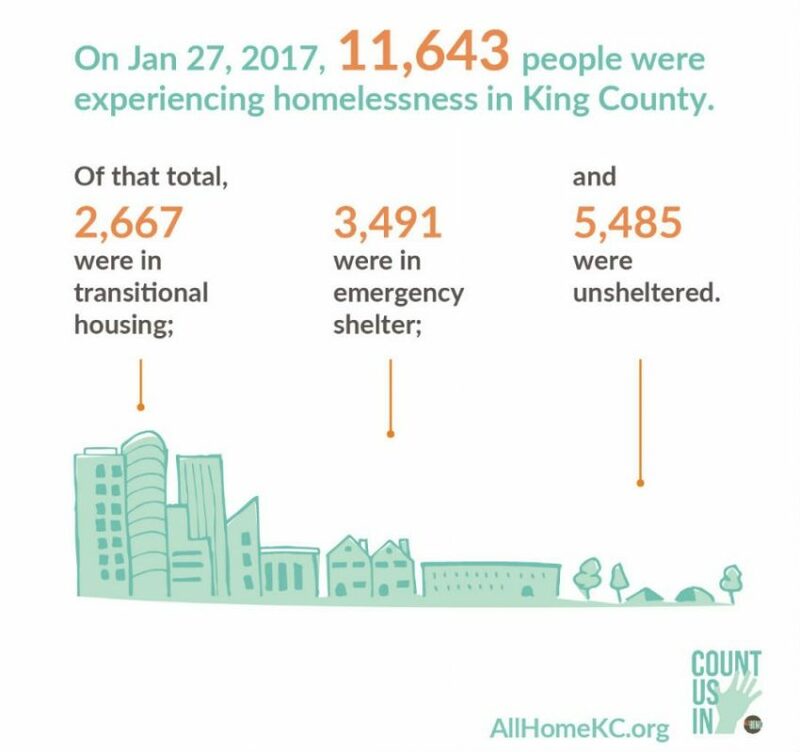 Community members and policymakers are paying attention to homelessness and housing, and now is a great time to advocate for policies that will help end our statewide crisis. The Housing Trust Fund is our state's best tool for creating and maintaining affordable housing. A couple of years ago, we teamed up with the Washington Low Income Housing Alliance to create an infographic explaining how the fund works. The graphic was such a good way to break down a complex issue that we decided to update it and bring it back this year! Check out version 2.0, and encourage your lawmakers to invest in affordable homes through the Housing Trust Fund. 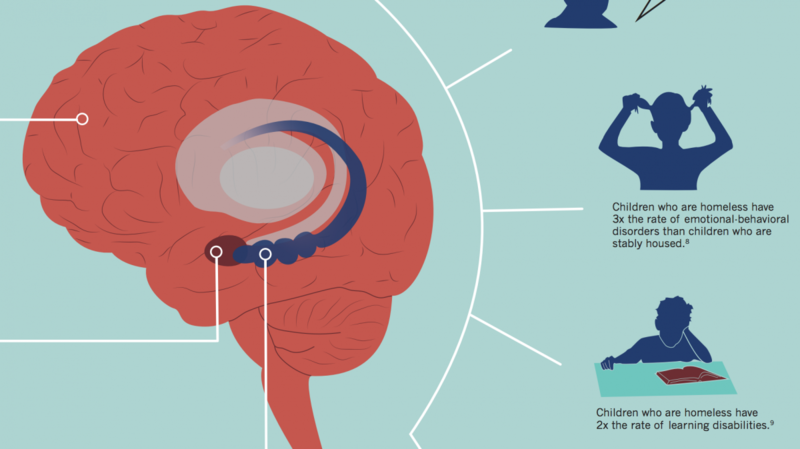 Here is a portion of our new infographic, “The Big Brain.” If you want to see the rest of the infographic, keep reading! Image from the Project on Family Homelessness.